However, if you’re looking for a Toyota we’ve got plenty to choose from. Why not browse our exciting selection of new, nearly new and used Toyota cars? 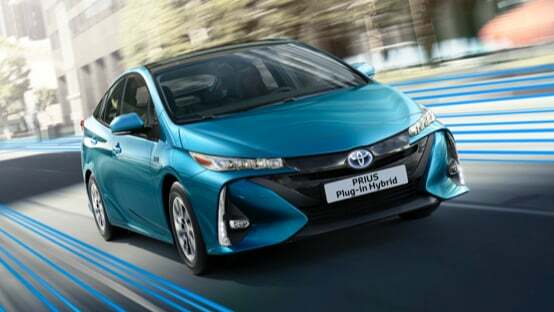 Breaking the mould formed by its predecessor, the Prius once again shatters expectations. The Auris Hybrid GB25 showcases a bright future for Toyota, celebrating 25 years of manufacturing in the UK.